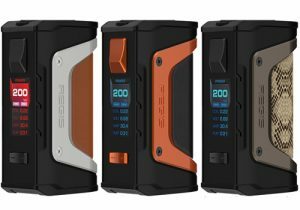 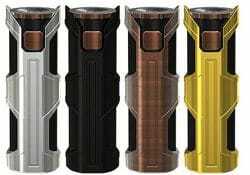 The Eleaf IStick Kiya Box Mod features a pocket size design, an integrated 1600mAh battery, 50 watts of power, a myriad of operating modes including TCR and a 1.45 inch color screen. 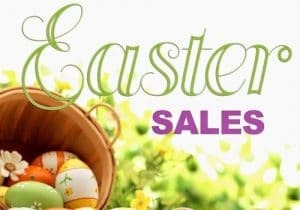 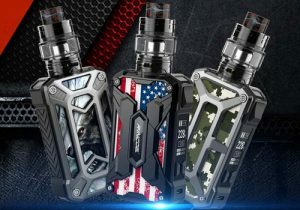 This mod with built in sub ohm tank features 50 watts of power, a display screen, a powerful internal 2200mAh battery, five taste settings (minimum, normal, soft, hard, max), a full temperature control suite including TCR, a 0.06ohm minimum atomizer resistance, a 2ml tank capacity, a Delrin drip tip and 10 adjustable top airflow slots. 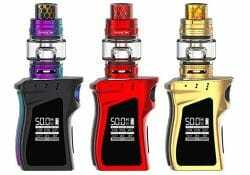 The Mag Baby Kit features 50 watts of power, a built-in 1600mAh battery, versatile temperature control with low resistance, a 4.5ml juice capacity, a top fill system with lock and cool cobra drip tips. 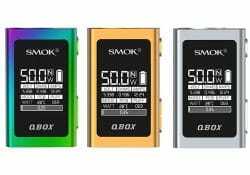 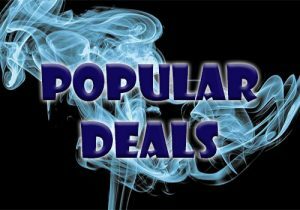 The Q-Box Kit by Smoktetch is a brand new 50W compact bundle that includes a mini mod and a TFV8 Baby Tank with big vapor in a small setup. 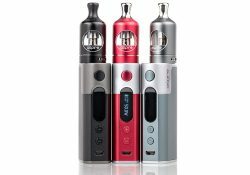 The Aspire Odyssey Mini Kit is a smaller version of the Odyssey kit. 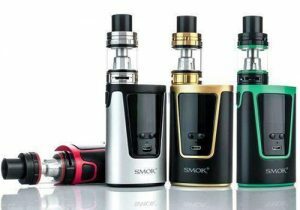 This mini kit features the latest tank with a brand new coil system, a small 50W mod with the latest chip board that is built with accurate temperature control and even has a bypass mode. 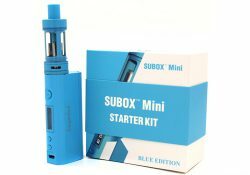 Here's the Subox Mini Starter Kit which combines the Kbox Mini and Subtank Mini in an amazing kit. 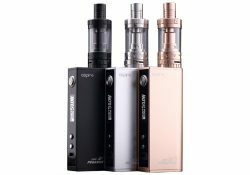 The items in this kit are a perfect combination both aesthetically and technologically. 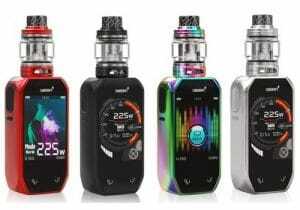 The Q50 features a portable design, ergonomic hand feeling, an integrated 1800mAh battery for long vape times, 50 watts of power, an OLED display and works in power and temperature control modes. 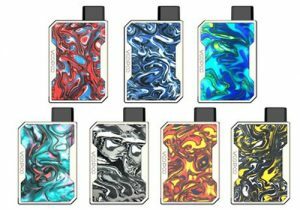 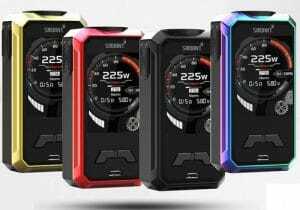 The Zelos Box Mod is a brand new device from Aspire. 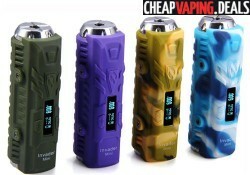 It features 50 watts of output, sleek colors and is compact. 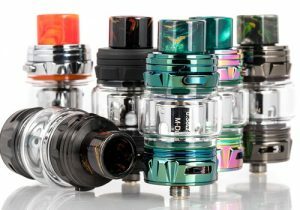 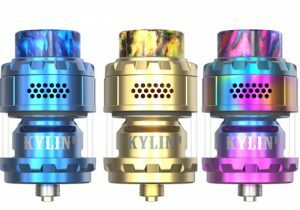 Also available is the full kit that includes the Nautilus II tank with an easy top fill system, pinpoint airflow control and improved flavor production. 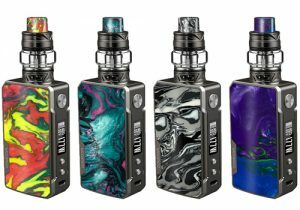 he Eleaf Ijust X is a vape starter kit that features a massive e-liquid reservoir and a powerful built-in battery. 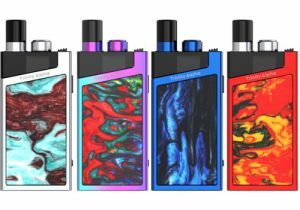 The Kbox Mini was previously only available in the Subox mini kit, but now you can get the box mod by itself. 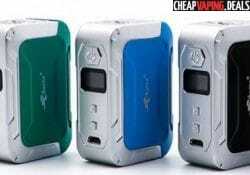 This unit is an upgraded version of the Kbox. 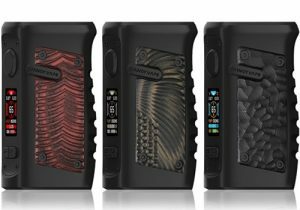 The difference from the original is that this new device actually has an OLED screen and a few other new features. 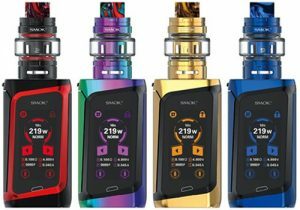 The Sinuous SW mod kit features a powerful 3000mAh battery, 50W of output, a compact design, a 4ml capacity, a child lock mechanism, a top fill system and produces big flavorful vapor. 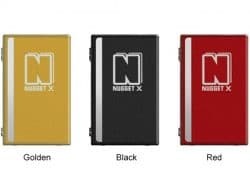 The Artery Nugget X is comprised of a 50 watt mod and the Artery AT22 Tank. 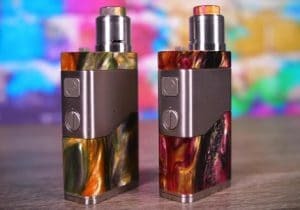 The mod looks to be easy to hold in the palm of the hand and is quite portable thanks to dimensions of just 58 x 36.6 x 23mm. 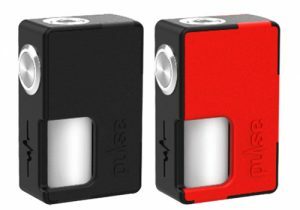 The Nugget is designed by Artery Vapor and is one of the smallest box mods ever made. 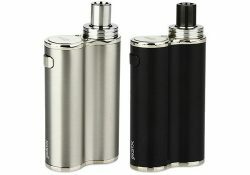 In fact, it's even smaller than the Council of Vapor Mini Volt, yet has more power and temperature control. 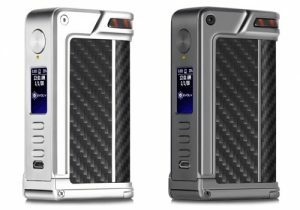 The XOMO GT Laser 255X features 150W of output, three power settings, instant firing, colorful metal panels, an LED light and a laser light. 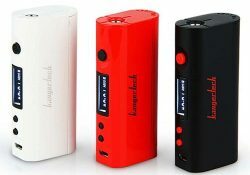 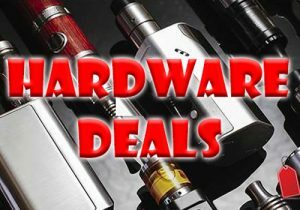 The Heatvape Invader Mini 50w is the toughest mod ever created. 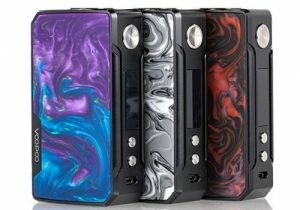 You can throw it against a wall and the wall will lose every time. 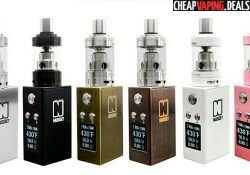 It's amazing how much mistreatment the Mini can receive and still work. 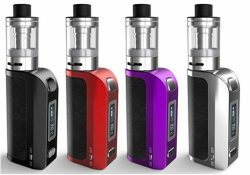 The X-Mini is features a wide range of operating modes, an integrated 1500mAh battery, variable temperature with all coil types, an ergonomic design, a tiny form factor and effortless operation.